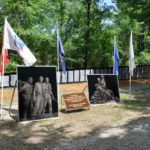 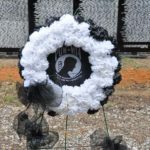 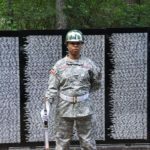 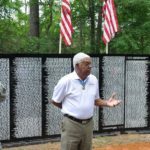 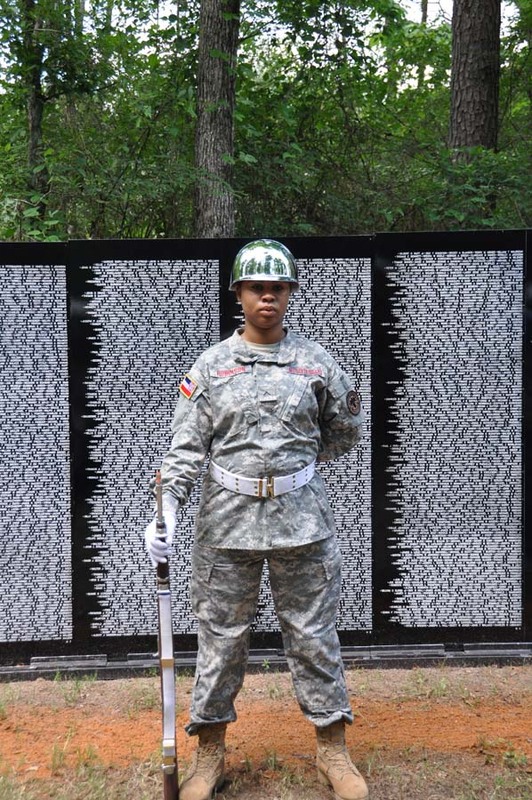 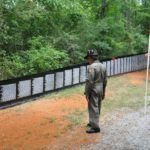 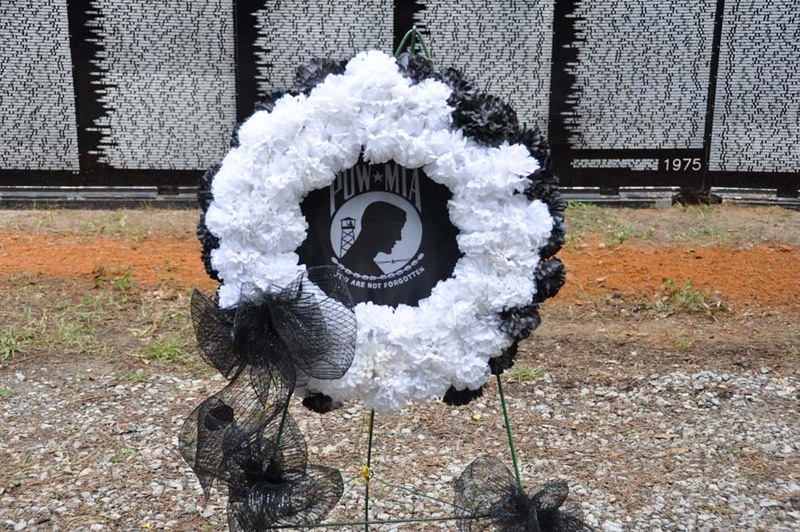 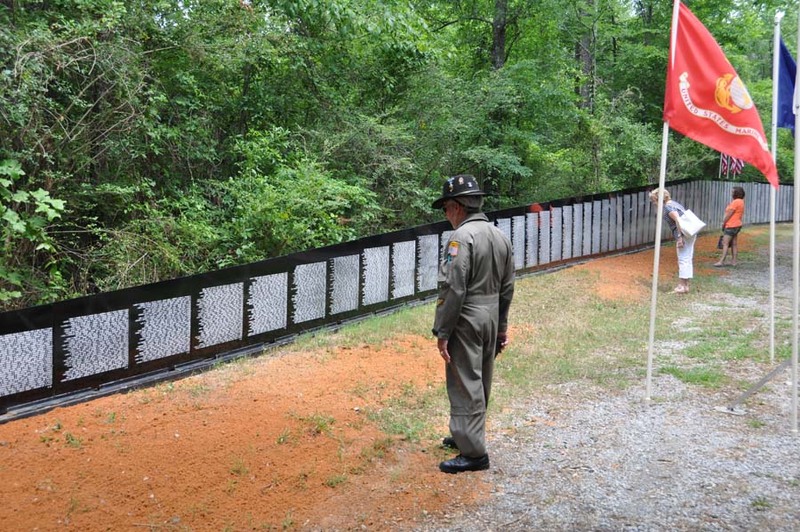 In conjunction with the Trail Of Honor, visitors are also able to visit the Vietnam Traveling Memorial Wall. 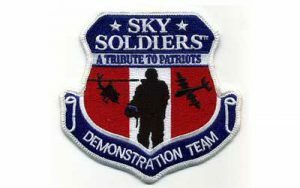 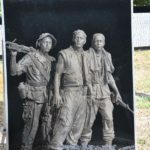 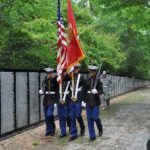 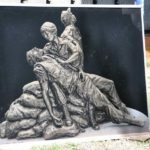 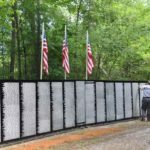 The Vietnam Traveling Memorial Wall is a 3/5 scale of the Vietnam Memorial in Washington DC, it stands six feet tall at the center and covers almost 300 feet from end to end. 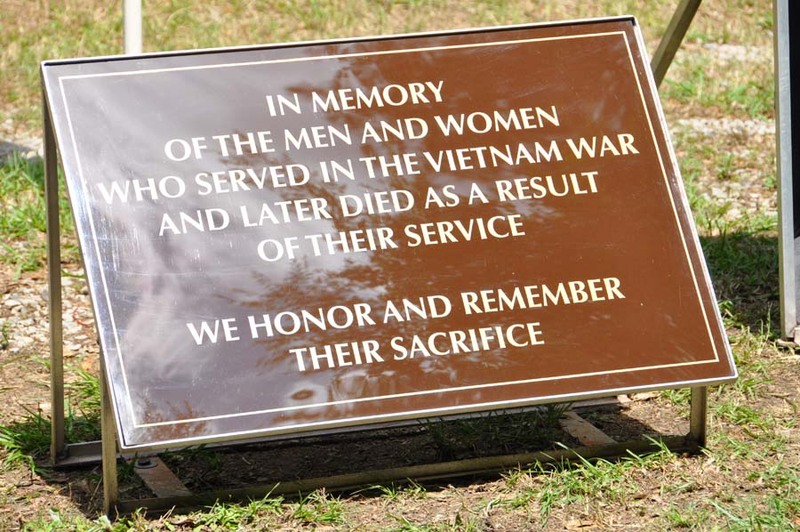 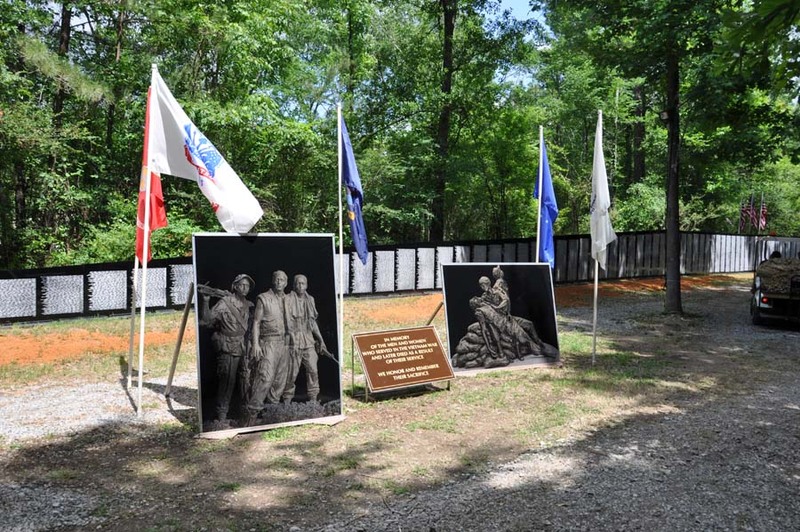 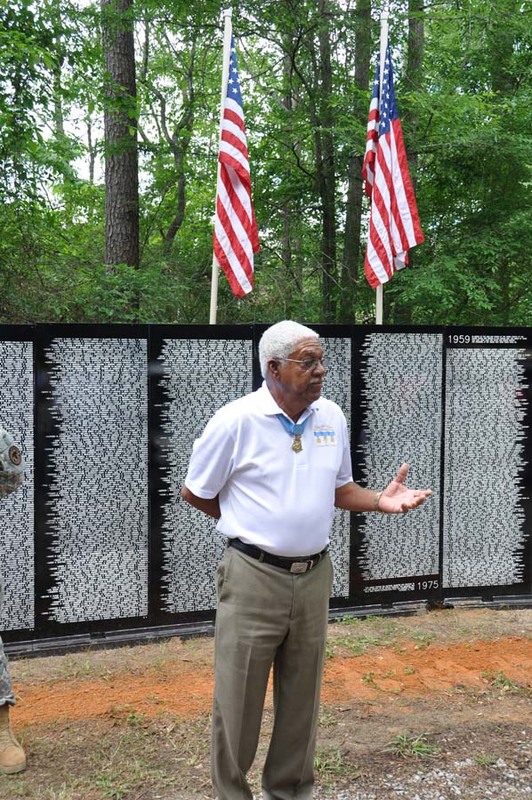 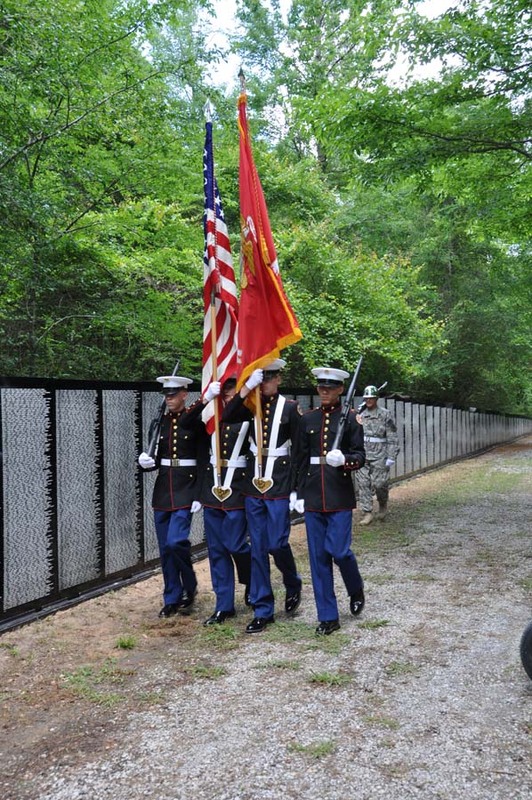 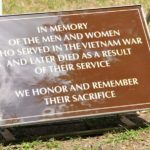 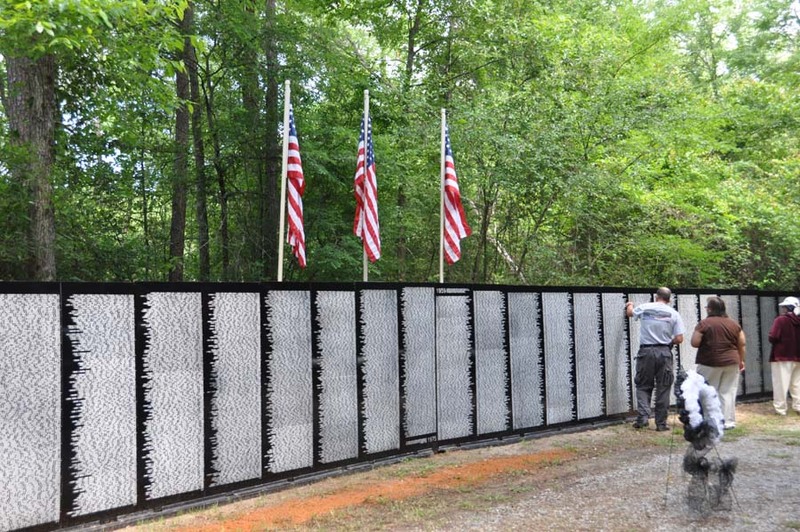 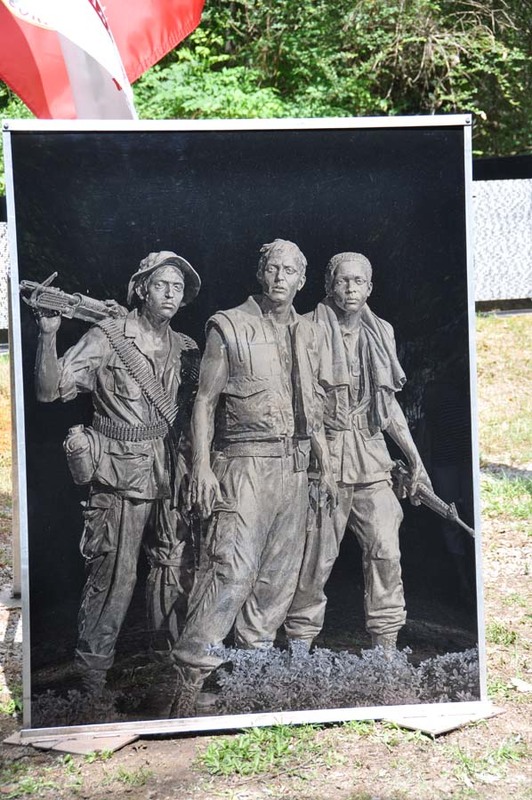 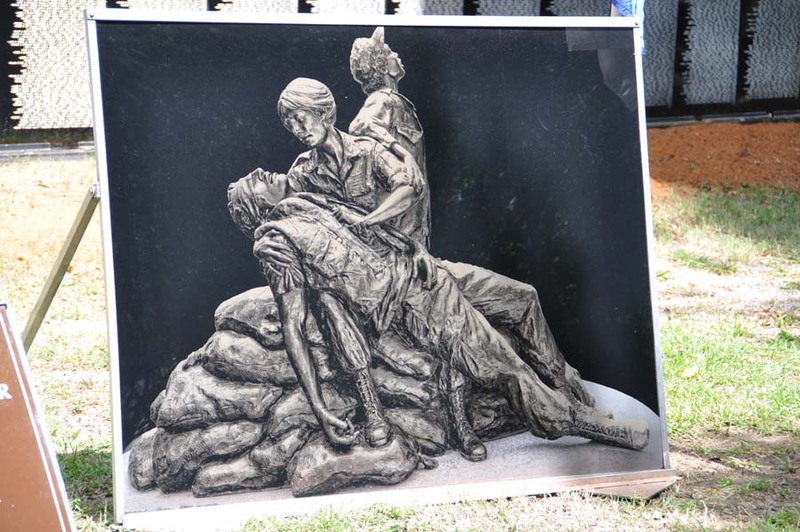 The Vietnam Traveling Memorial Wall will be located on the Trail Of Honor and open 24-hrs a day until closing Monday.